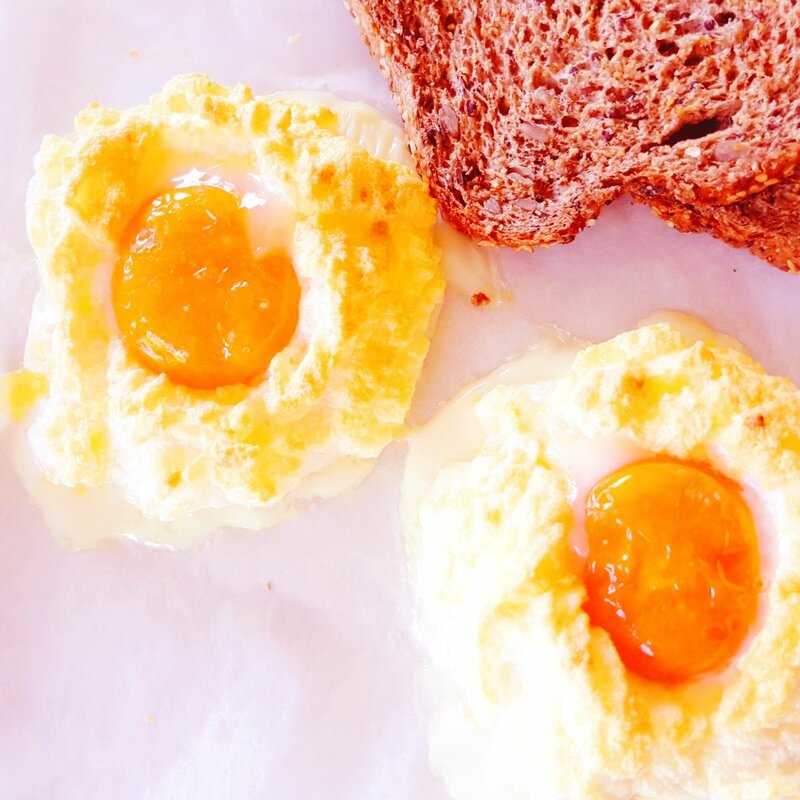 So many centuries ago in the country of love and fashion France “Oeufs a la neige” which is the ‘cloud eggs ‘ was discovered. Meet my cloud egg. 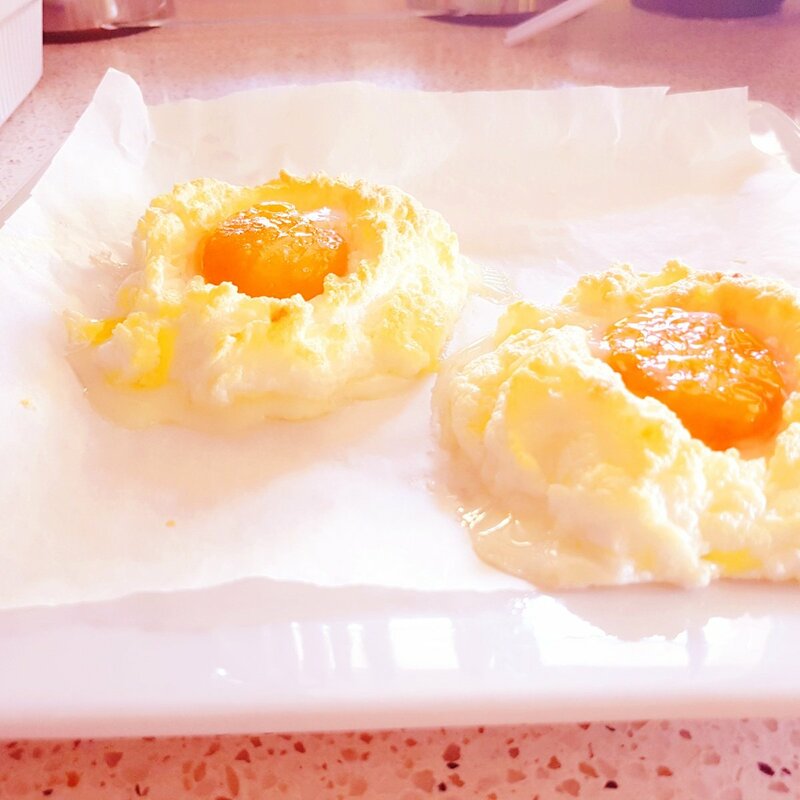 Cloud eggs are exceptionally very light and fluffy. My kids love cloud egg because of it ‘wow’ nature. Its always wow my kids. Many people think its magic but it’s actually real. They are very easy to make. 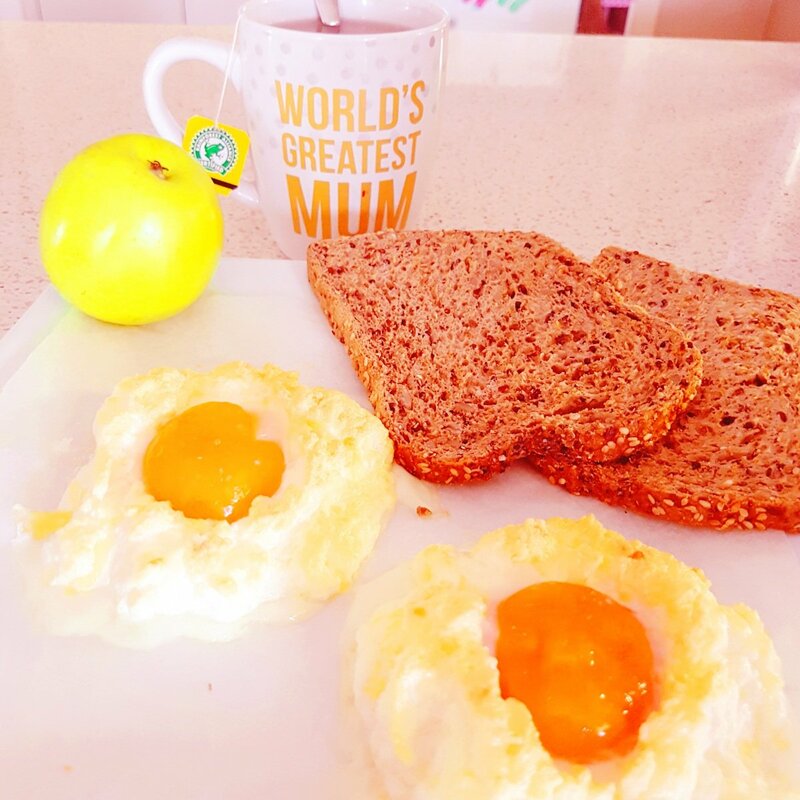 Many people don’t really enjoy eating thesame breakfast everyday. In adfition to this, it is very healthy because it contaibs no oil. In a baking pan place a bakibg sheet inside. In a large mixing bowl pour egg white and use whisk or mixer to beat egg white until stiff white and fluffy. Add pinch of salt in yoyr fluffy egg white abd give it a light whisk and fold cheese inside . 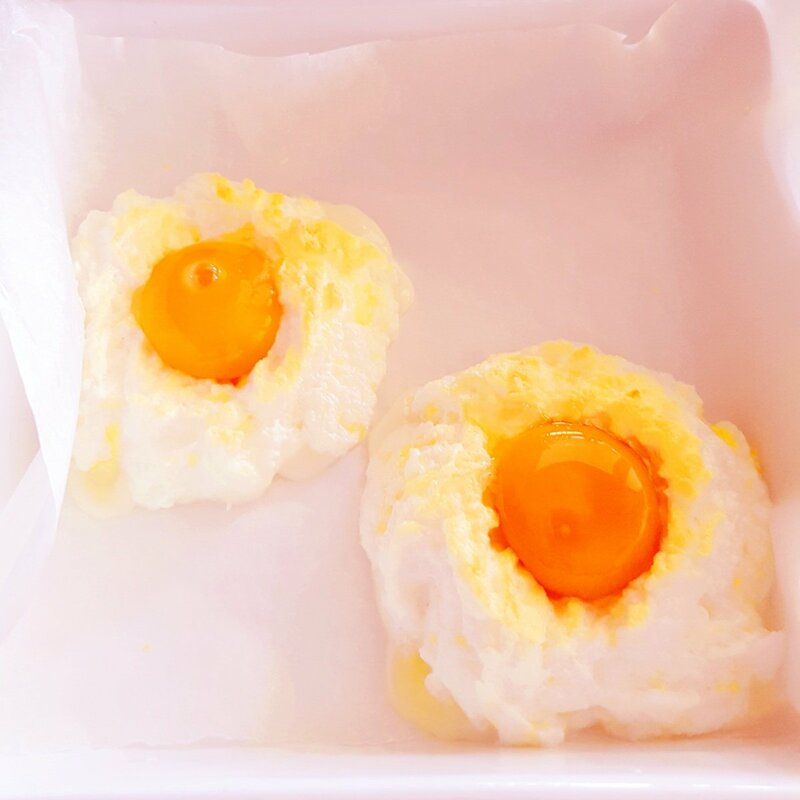 Create egg white nests with a hole in the middle and place in the oven for 2-3 mins . 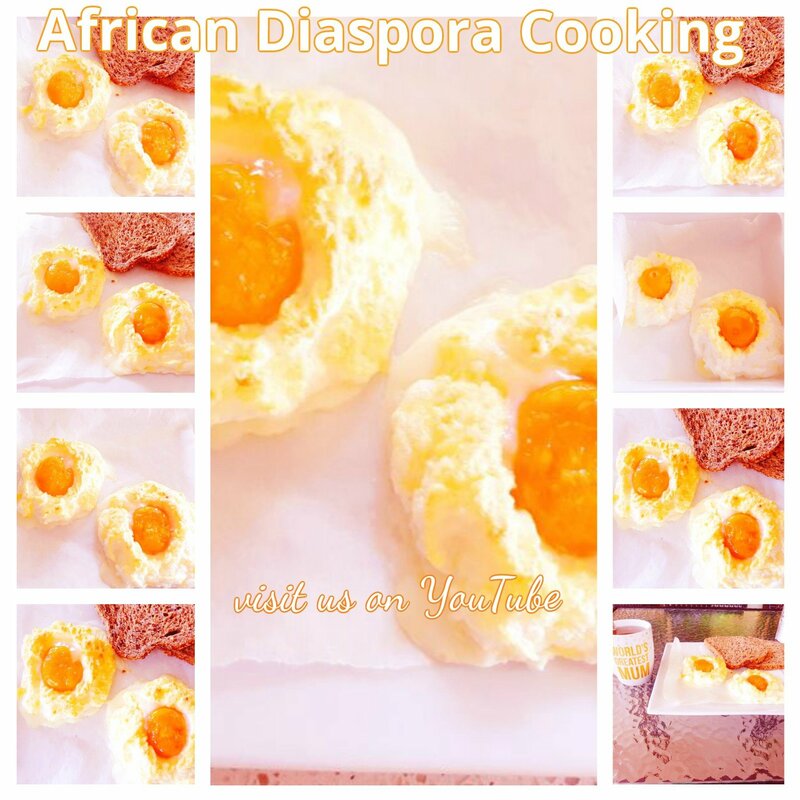 Remove from oven and carefully place egg yolk in the egg white nest hole and place in the oven for 3- 4 mins . Thanks heaps . Tasty and healthy.